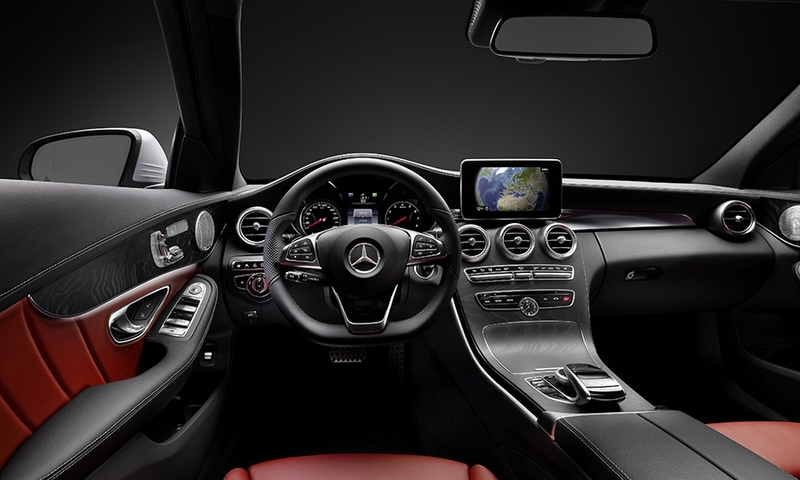 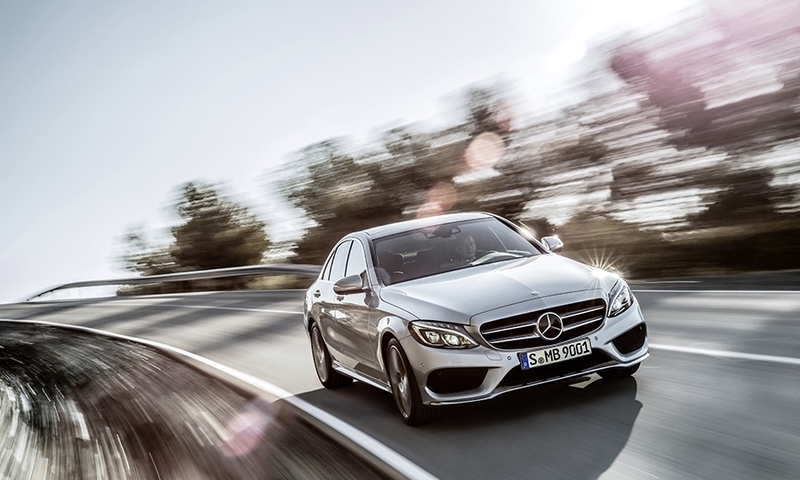 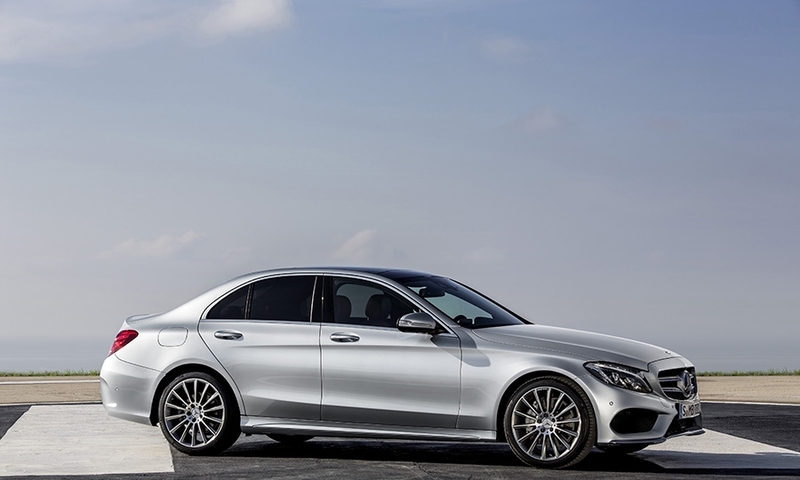 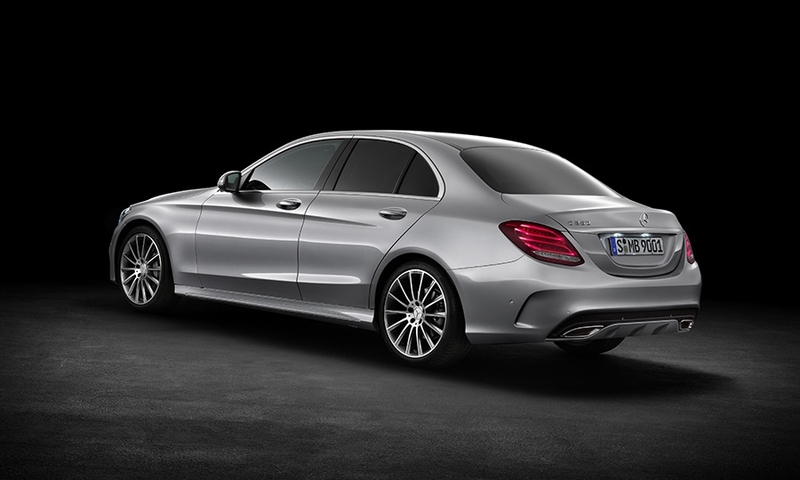 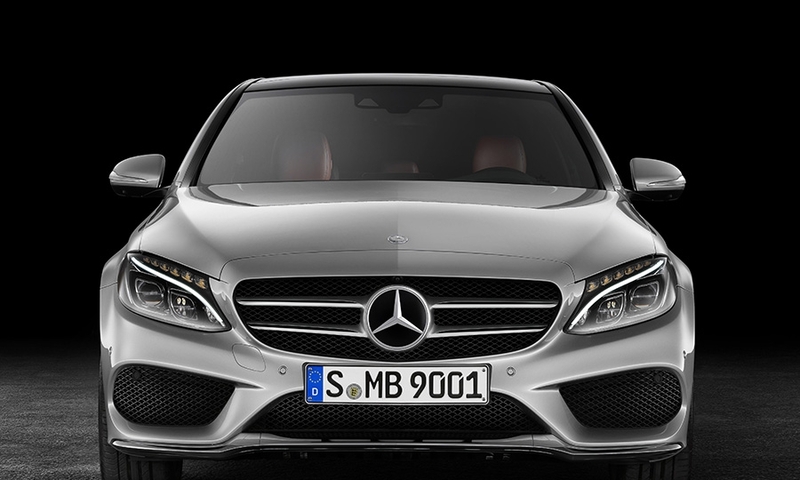 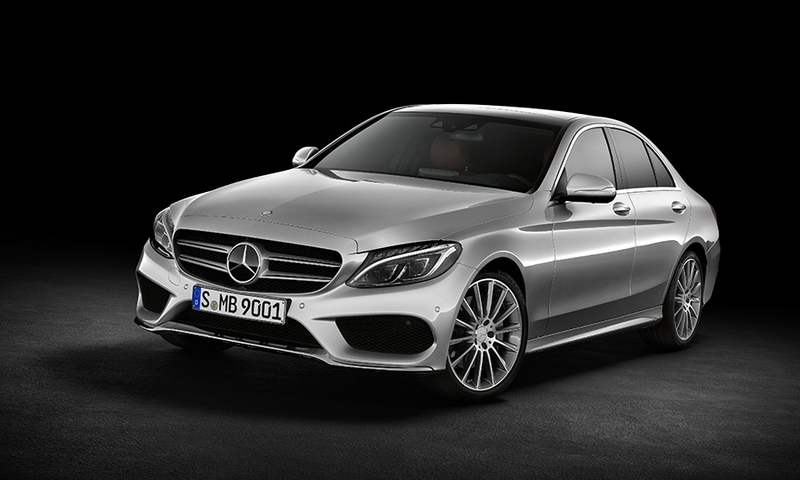 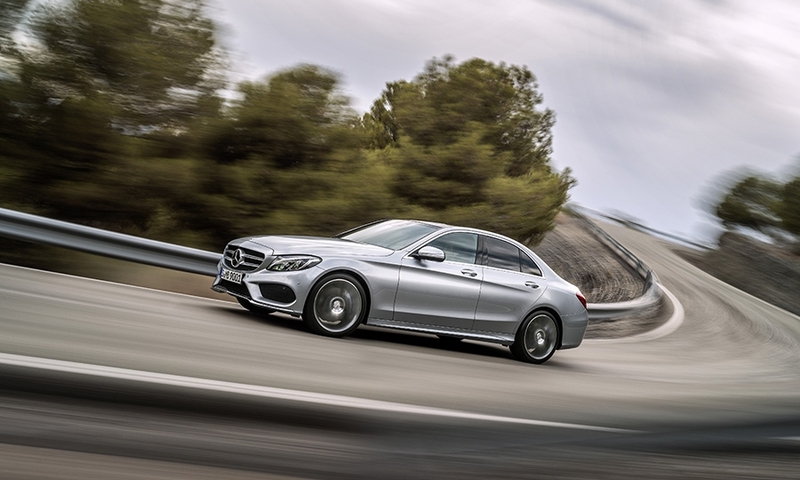 Mercedes-Benz is moving the 2015 redesigned C-class sedan further upmarket and making it lighter, bigger and better equipped than its predecessor. 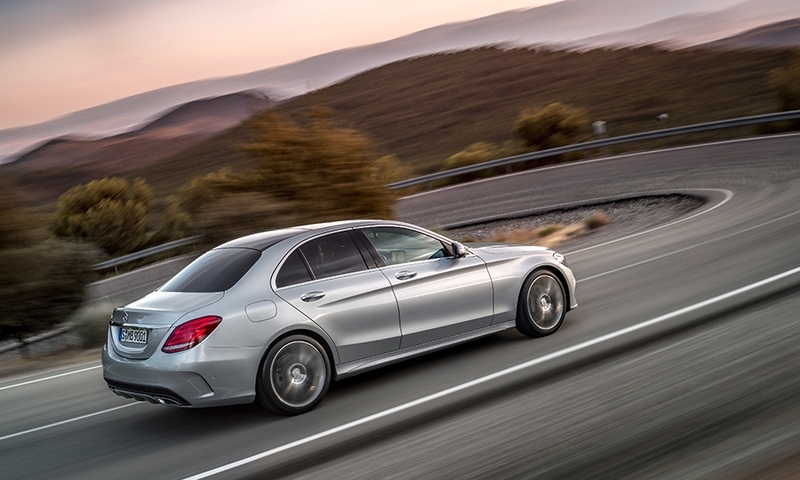 Because of improvements in production methods, the new C class takes less time to assemble, Mercedes says. 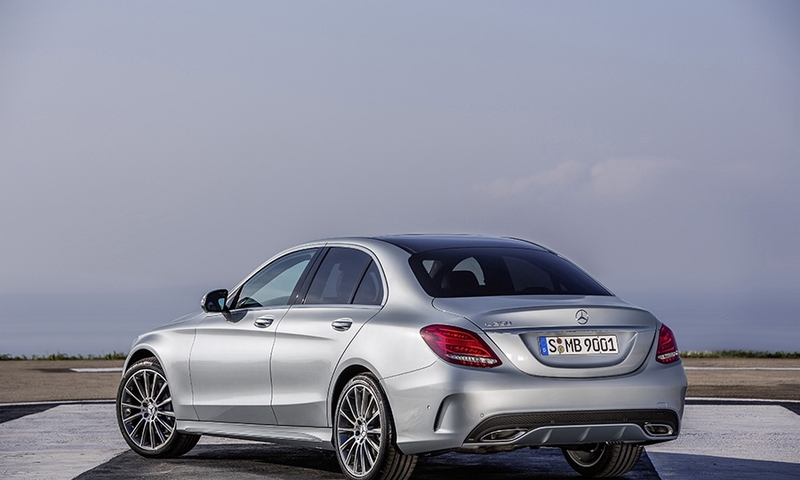 The new C class -- due in U.S. showrooms next fall -- will be more luxurious and positioned further away from the new entry-level CLA sedan. 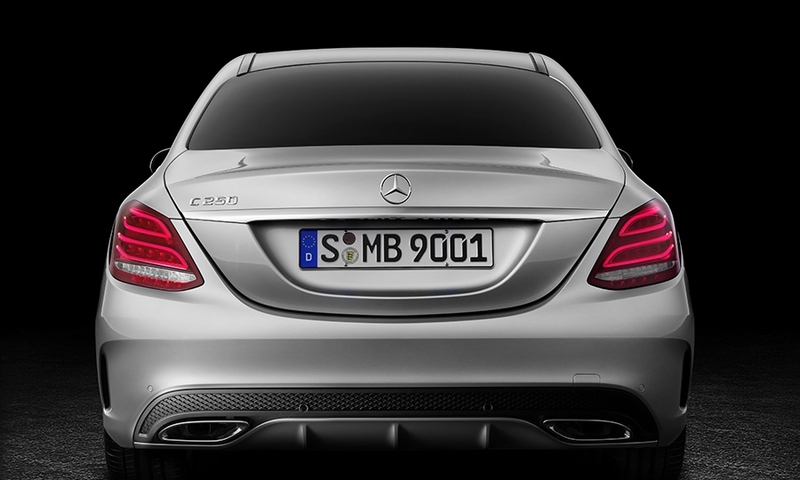 It will be introduced at the 2014 Detroit auto show.